We understand that the reason why you have insurance is to protect your assets in the event of a claim - so our goal at Brownstone is to make the claims process as simple and efficient as possible. The first step after your property experiences a claim is to make sure you stabilize the source of the damage and take any reasonable steps to reduce further damage. After it is safe to do so, the next step is to file your claim using our quick-and-easy form. After using our form to file your claim, a representative from Samuel F. McCormack Company, Inc. will contact you within 2 business days. Brownstone has been working with Samuel F. McCormack Company, Inc. for over 25 years as our preferred adjuster. 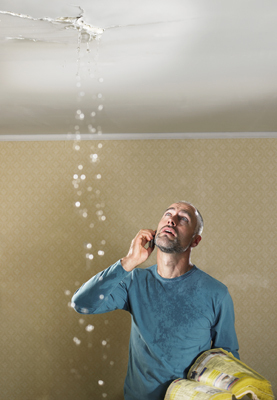 Your adjuster will provide a claim number and information regarding the remainder of the process. Should you have any questions or concerns during the process, your Brownstone Underwriter is always available via email or phone.